NEW YORK (WABC) -- An Access-A-Ride driver is under arrest, accused of flashing an elderly customer in her home in the Bronx. 26-year old Christopher Medina is charged with public lewdness. Police say after dropping a 73-year old woman off at her apartment building on East 147th Street last week, he asked to use her bathroom. When the woman heard moaning in her bedroom, she checked on Medina, who allegedly flashed her. The victim began to yell, and the suspect fled. 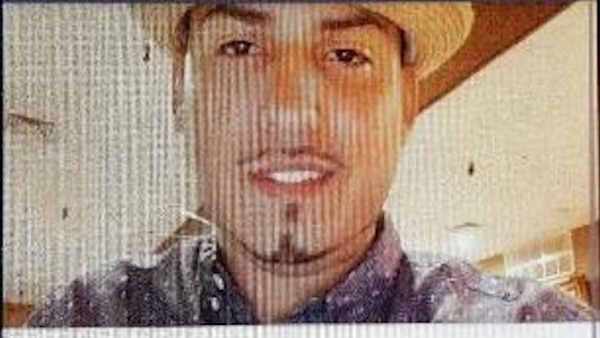 Police released a photo of Medina that they say he had taken of himself with the victim's phone.